8vo, 14p, I, 32pp plates. Decorated end-leaves & cover, lettered to board and spine. 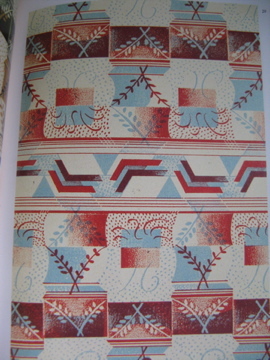 A short history of the designs and designers of Curwen Press papers 1920 -1950 with colour samples from the V&A collection. Fine.